MS Dhoni wins 100 IPL Matches and with this he has become the most successful captain in the IPL. 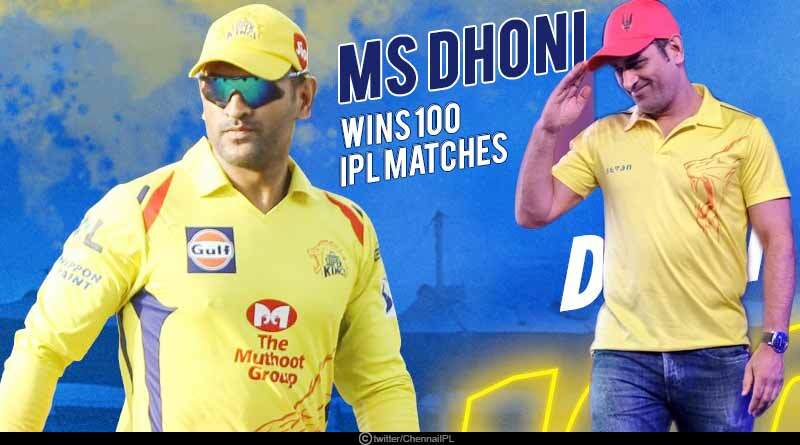 Defeating the Rajasthan Royals at the Sawai Mansingh stadium, Chennai Super Kings captain MS Dhoni recorded his 100th win as a captain in the Indian Premier League. The rousing win off a last ball six by Michel Santner saw Dhoni become the first ever captain in the resounding tournament to reach the figure of 100 wins, a match he was also given the man of the match award for scoring 58 runs in 95-run partnership with Ambati Rayadu that took his side to a 4 wicket win. Romping their way to an unmatched 6th win in the league, winners of IPL 2018, CSK are all but sitting on the verge of a top 4 spot in the coveted league. Their 12 points are well ahead of the 8 recorded by MI and KKR at the same stage and see the side put clear distance between them and their counterparts as they look to make it to another qualifier and eliminator stage in the IPL, one they’ve reached most number of times. Ensuring his side were able to reach a win, pulling them out from a treacherous situation was their captain Dhoni, whose innings along with Rayadu and Jadeja’s last overs hitting took the Chennai Super Kings out of the hole the top order had dug them in. Well out of reach of a win, after finding themselves on 50-4 at the end of 10 overs, the last 10 overs saw CSK flourish with the bat, scoring 100 runs in them for just the loss of 4 wickets. The win saw MS Dhoni now win 29 more matches than cricketer Gautam Gambhir, who is second on the list with 71 wins to his name as a captain. The opener had last played in the league last year for his home franchisee Delhi. Prior to this match, Dhoni had 99 wins as captain from 165 matches at a 60.36% success rate. Dhoni has led CSK in 152 matches, where he has won 95 as captain. Overall, Dhoni has played 182 matches in the IPL and scored 4172 runs at an average of 41.30 with 21 fifties and 121 dismissals as wicketkeeper. In the ongoing season of the tournament, Dhoni has scored 200 runs in 6 matches. Another player to reach the figure of 100 was long serving player Ravindra Jadeja who took his 100th wicket in the showpiece league. 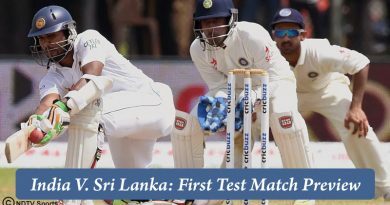 He reached the figure by taking the wicket of Steve Smith with a wicket to wicket delivery that the batsman tried to hit over the square region on legside, only to be caught as the ball came on quickly to him. Scores: Chennai Super Kings 155/6 (MS Dhoni 58, AT Rayudu 57, BA Stokes 2-39) beat Rajasthan Royals 151/7 (BA Stokes 28, RA Jadeja 2-20, DL Chahar 2-33, SN Thakur 2-44) by four wickets. To read more stories like MS Dhoni wins 100 IPL Matches, do follow us on Facebook, Twitter, and Instagram.